Having the president of the National Rifle Association (NRA) speaking at the Conservative Political Action Conference (CPAC) would seem to be a match made in right-wing heaven. Except for the lack of guns, that is. 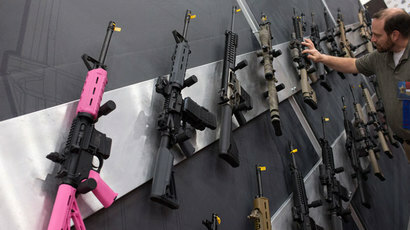 NRA head Wayne LaPierre spoke Thursday at the annual conservative convention, lambasting the creation of gun-free zones. He called the areas ‒ which often include schools, movie theaters and restaurants ‒ "the worst and most dangerous of all lies." "The simple truth [is] that the only way to stop a bad guy with a gun is a good guy with a gun,” LaPierre said, repeating a favorite conservative talking point. “The politicians and the media be damned." No one in the audience was armed, however. 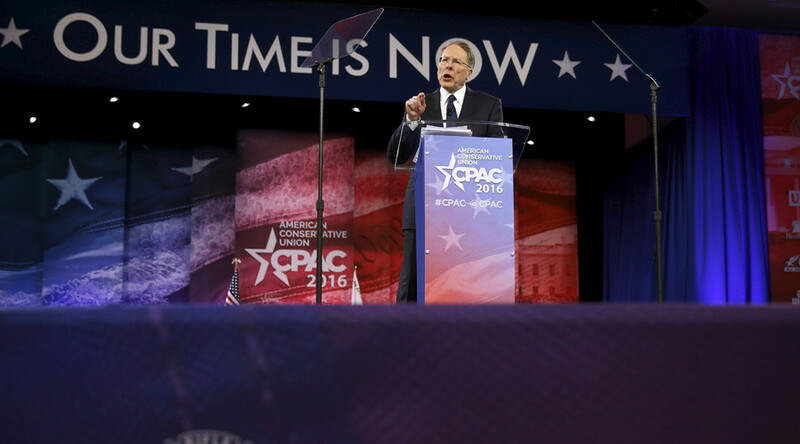 In 2016, CPAC itself is a gun-free zone. Security is tight at the Gaylord National Resort and Convention Center outside of Washington, DC. 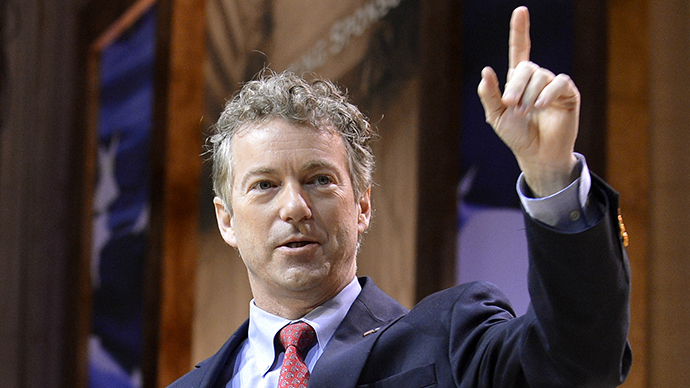 CPAC attendees must go through metal detectors and have their bags searched by guards. 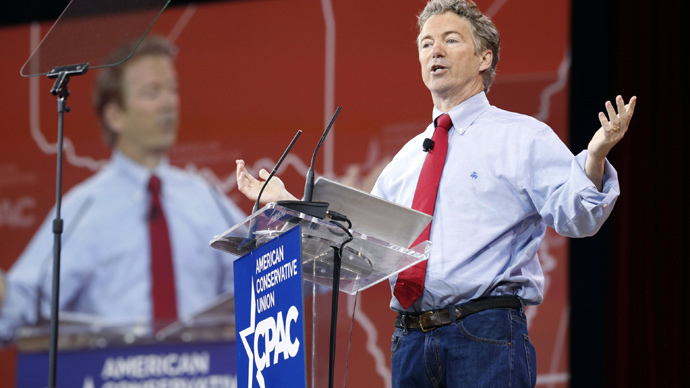 With many of the Republican presidential candidates set to attend the five-day conference ‒ with their Secret Service entourages in tow ‒ the heightened security measures are necessary, CPAC’s communications director Ian Walters told the Daily Beast. So the only good guys with guns are the cops and federal agents. It’s not exactly a popular policy with attendees not named LaPierre. While the NRA has long raged against gun-free zones, CPAC is far from the first time the gun-rights organization has attended a conference in such a location. 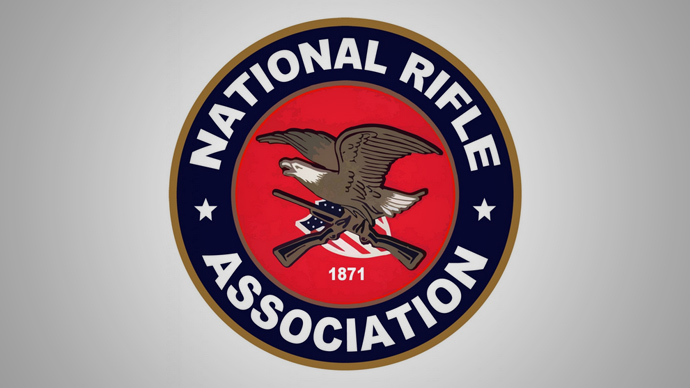 In fact, the NRA often hosts its annual convention in locations that ban firearms, including some events for its 2010, 2014 and 2015 meetings, Nashville Public Radio reported last April. The Tennessee capital hosted the 2015 NRA convention, where the major concerts were held at the Bridgestone Arena. "Bridgestone Arena prohibits the possession of firearms," the NRA posted in a disclaimer its website. "When carrying your firearm, remember to follow all federal, state and local laws."